Charleston – The Lee Bros. The Lee Bros. are pleased to announce a partnership with Duvall Catering. 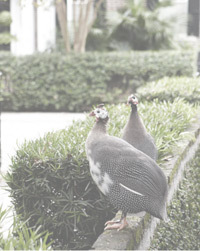 Together the partners will produce one-of-a-kind events that combine Duvall’s hallmark finesse with the Lee Bros.’ sense of Charleston flavor and style. 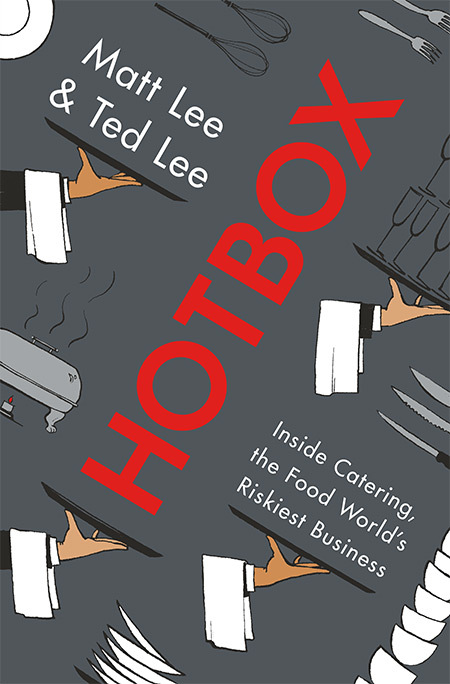 of menus designed by The Lee Bros. and even book the duo to appear at their event. from diners and set off light bulbs in the minds of the two parties. guests. The Lee Bros. will commemorate the new alliance with a demonstration for Charleston-based event planners and tour guides later this month. There are also plans to work with Duvall to create retail products in their USDA-inspected kitchen. have the tools we need now,” Matt said. gastronomic tour-de-force.” Their first two cookbooks, The Lee Bros. Southern Cookbook and The Lee Bros. Simple Fresh Southern have won a combined five James Beard and IACP cookbook awards. The business was sold to the current owner, Steven Wenger, in about 1990, and Duvall’s role as the category leader in the Charleston area has only grown under his keen leadership in the decades since. Duvall’s staff is super-smart, incredibly hard-working, resourceful and fun. Their gigantic new facility just north of the city will give us the resources–including a USDA inspected food processing kitchen–to pursue a wide range of projects and opportunities that may come our way in the years ahead. We have already pulled off some spectacular dinners for Family Circle Cup and for HGTV, and are excited beyond belief about the possibilities. 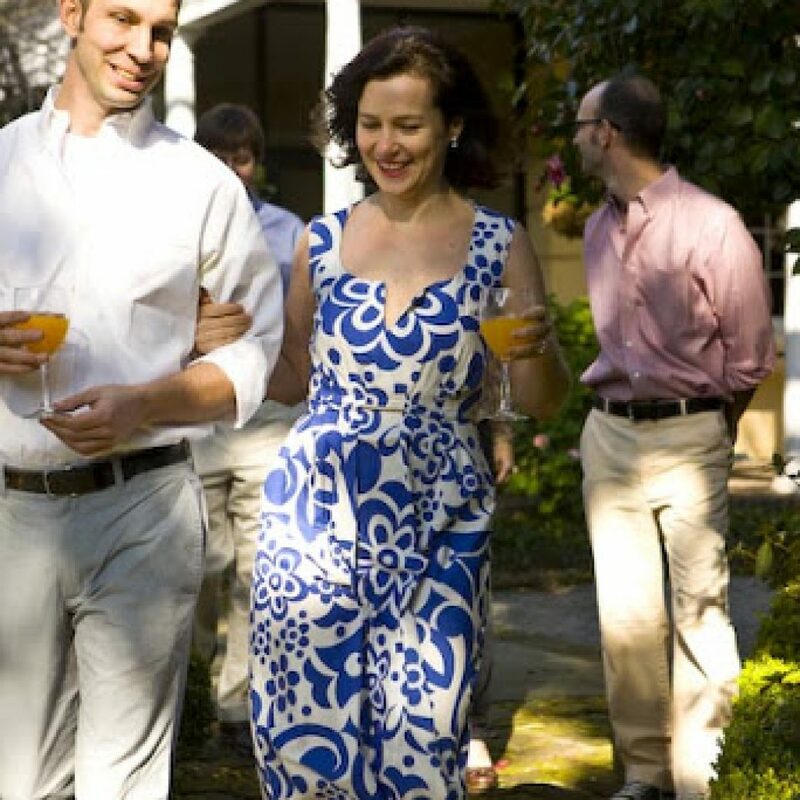 Visit Duvallevents.com or phone 843.763.9222 to get the ball rolling on an unforgettable Charleston food event. Cooking Charleston-style on the Today Show, with Kathie Lee and Hoda! Tune in to NBC Thursday morning, May 2nd, at around 10:45AM as we welcome Kathie Lee Gifford and Hoda Kotb to Charleston with shrimp, corn whiskey, boiled peanuts, more shrimp and Huguenot Torte! Broadcast live from the Cistern at the College of Charleston. We’ll post the video link as soon as it becomes available. Thanks for watching! It’s here! With a bucketful of photographs and video we took during the creation of the cookbook, some (pretty rough, guys) voiceover from Matt and Ted, and a whole lotta creativity on filmmaker and editor Andy McCarthy’s part, the trailer for The Lee Bros. Charleston Kitchen is a reality! It’s an immersion in the imagery, plants and foods of the Charleston peninsula and the surrounding countryside, and it just may transport you back to Charleston for three minutes. Enjoy! 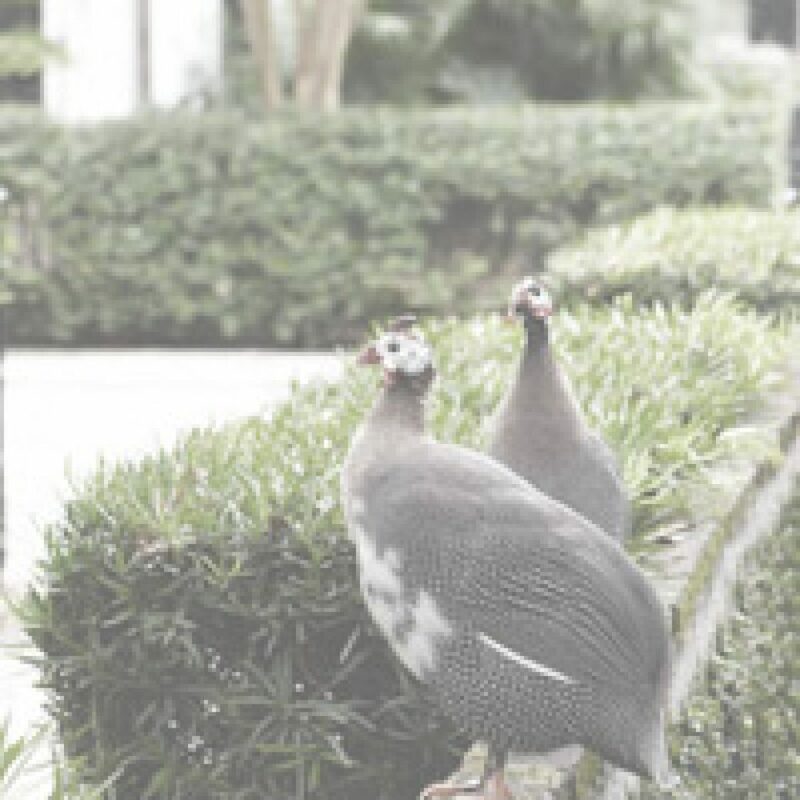 If you’ve read our cookbooks, then you already know that we grew up in Charleston, South Carolina and you’re well aware that we think our hometown is a magical place–rich in history, with a wealth of food traditions that endure today, but with an exciting future ahead of it. On this page, you’ll find appreciations of people and places in and around Charleston. We’ll update them every so often so that, before long you should have a good sense of just how special this place is. Appreciatin’ now: Craig Diehl, chef at Cypress Restaurant on East Bay St., is getting so jiggy with the charcuterie (to use Mario’s terminology) that he’s offering a CSA of cured meat products, fresh–so to speak–from his own meat locker! (843) 937-4012 x265 to reserve in the Artisan Meat Share program. Contact Amanda Cole at amandac@scccl.org or (843) 725-2062 for information and tickets.